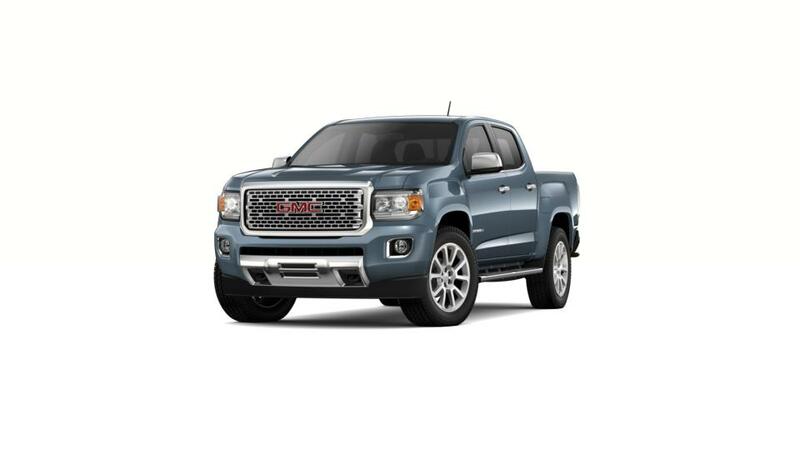 If you’re looking for a small pickup truck with incredible towing capacity, then check out the new GMC Canyon, available at Capital Buick GMC in the Atlanta area. It is equipped with available features such as rear vision camera, rear seat reminder and driver-alert technologies to make those hard jobs easier. For leasing or financing information on this small pickup, visit our dealership and drive away with the GMC Canyon today. 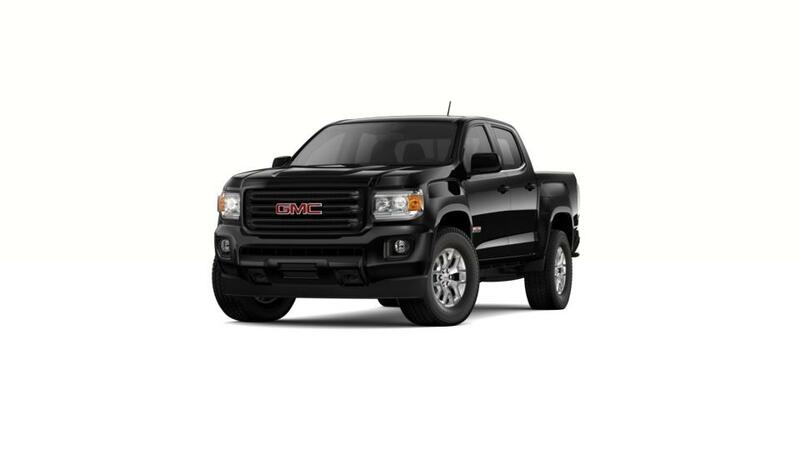 Don't forget to check out our lease offer as well.